Kick off the official start of summer by sizzling up your social media marketing strategies with the hottest instant messaging app – Snapchat! Launched in 2011, this app gives users the ability to post ten-second videos that can only be seen within a 24-hour window. Although many appreciate the short shelf life of such videos, businesses and organizations struggle to maximize this unique marketing tool. However, with a little ingenuity and creative thinking, Snapchat creates a fun and instant way to connect with your target market in San Antonio and across the globe. Here are just a few suggestions to boost your company’s Snapchat potential! At its core, social media is about connecting with others. So putting that personal face to your business can be an innovative way to show the behind-the-scenes tasks of what goes into your work. In addition, this also allows viewers to develop a sense of ownership with your company and its goal. Most importantly, it creates a new channel of communication with your audience that is instant, quirky, and informal! Getting the word out at a moment’s notice is an everyday need in the communications field. Thankfully, Snapchat has come to our rescue when you need to promote your one-day sale or a limited giveaway. For example, if you have a pair of San Antonio Spurs tickets to give away for the following day, post it on Snapchat. An added bonus is the app’s 24-hour video life because it keeps followers from reaching out after the promotion is over. 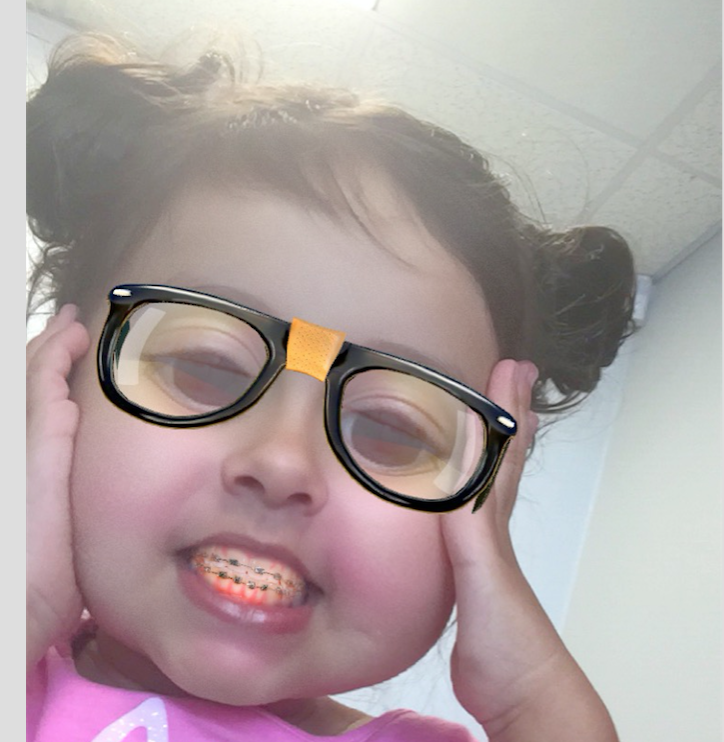 This makes using Snapchat efficient and maintenance free! Driving your audience’s anticipation and creating buzz around your latest project is made that much easier by using Snapchat. Aside from recording video, the app also gives you the option to take photos. With this added feature, you can add text and “doodles.” You can give as little or as much info to whet your audience’s appetite! These are just a few ideas to get a jump start on using Snapchat for your business. The beauty of the app is how it allows users to brainstorm creative and new ways of utilizing its features. 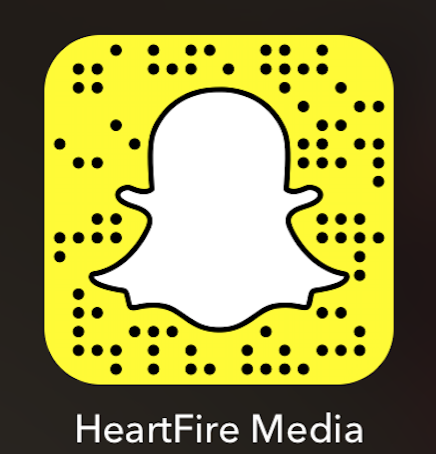 So join HeartFire Media and La Prensa de San Antonio newspaper on Snapchat and add an extra boost to your marketing strategy! 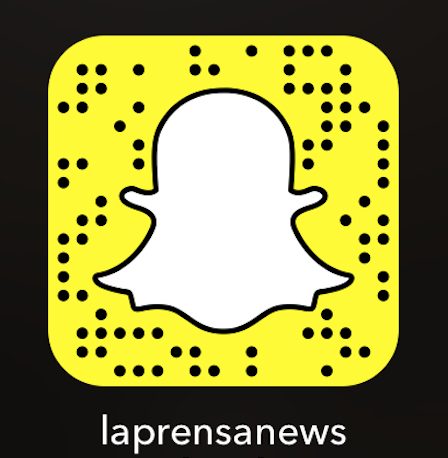 Download Snapchat on your phone and snap a pic of the images below to follow us automatically. If your business needs help with social media strategy and management, contact us! We can help you!